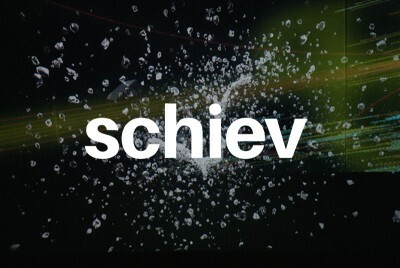 schiev is a Brussel’s based music festival for a curious, bold or broad-minded audience. During four days, schiev invites its audiences to discover, discuss and debate a wide and wild offer of musical projects, screenings and talks in an intimate venue. The festival will present what it considers as the most ‘Schiev’ artists of the moment: those who seek, innovate and freely experiment with textures, influences, rhythms and composition. Schiev promotes emerging talents who work at the edge of the electronic genre, pushing limits and overcoming musical boundaries.